Much of the history and changing shape of the moors can be best illustrated and learned from historic mapping. These are our primary historical resources, taken from surveys over the years, where we see roads and waterways added, farmsteads disappearing, and landscapes changing not quite beyond recognition. 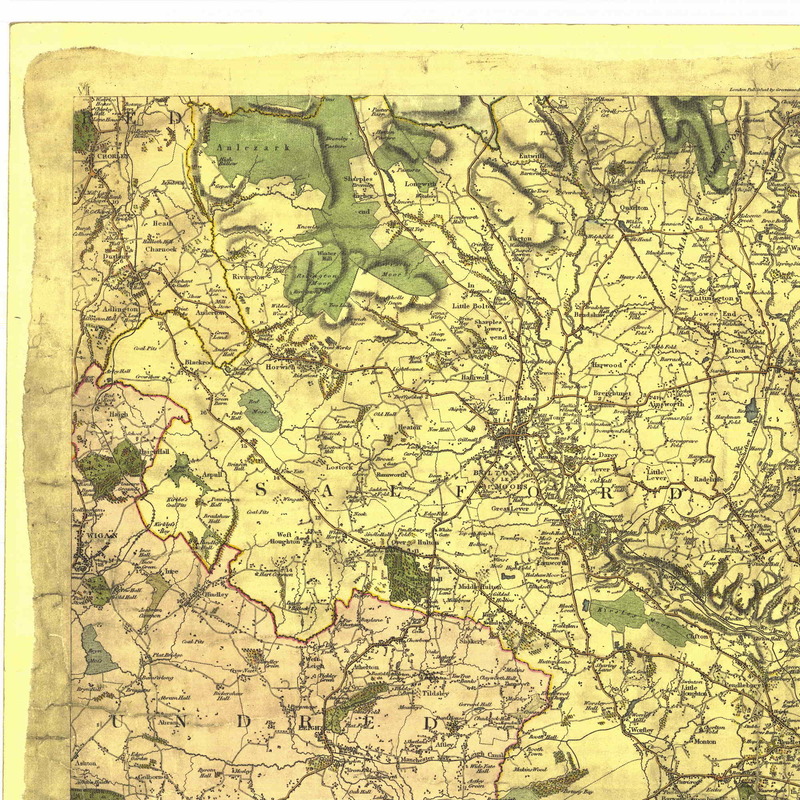 Yates Map of 1786 was the first accurate mapping undertaken in Lancashire. Hennet’s maps of 1829 are fall between the Yates and Ordnance Survey prints. 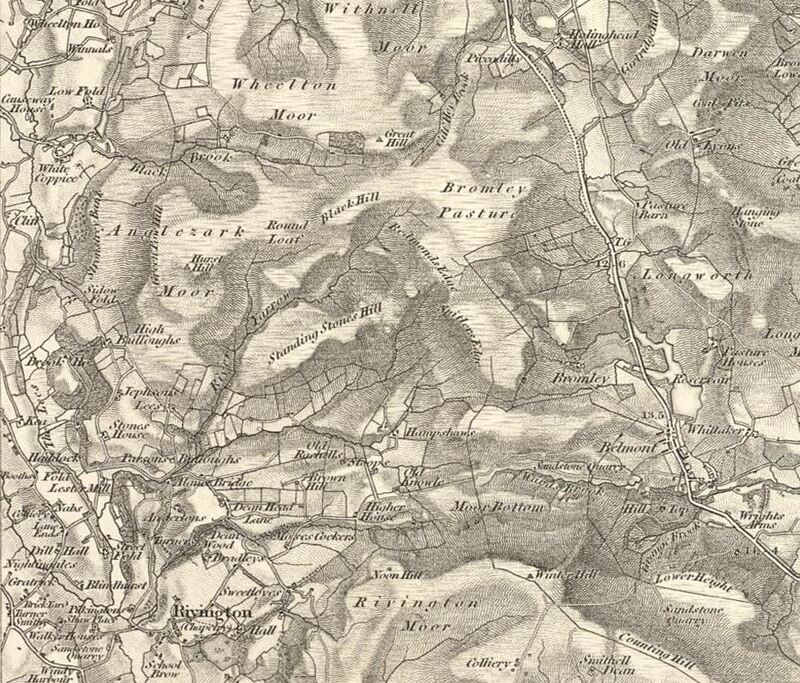 We present two Hennet maps to cover the full extent of Anglezarke. Chris and John Greenwood mapped the UK during the 1820’s to a very high standard. OS First Edition mapping was completed in the 1890’s and has been updated continuously to this day.